Although Adult programming at Huguenot is scheduled regularly, it is anything but ordinary. It is organic as it seeks to take advantage of opportunities as they present themselves to best serve our adult members. While anchored by the First Tuesday Bible Study lead by the senior pastor, recent years have seen a trek to Scotland in search of the Presbyterian Church’s Scottish heritage and theatrical outings to see plays presented by Fellowship for Performing Arts delving into the lives of Martin Luther and C.S. Lewis. Many enjoyed an outing this past year to Saint John the Divine for Musica Sacra. It’s exciting to think about what we might do next. 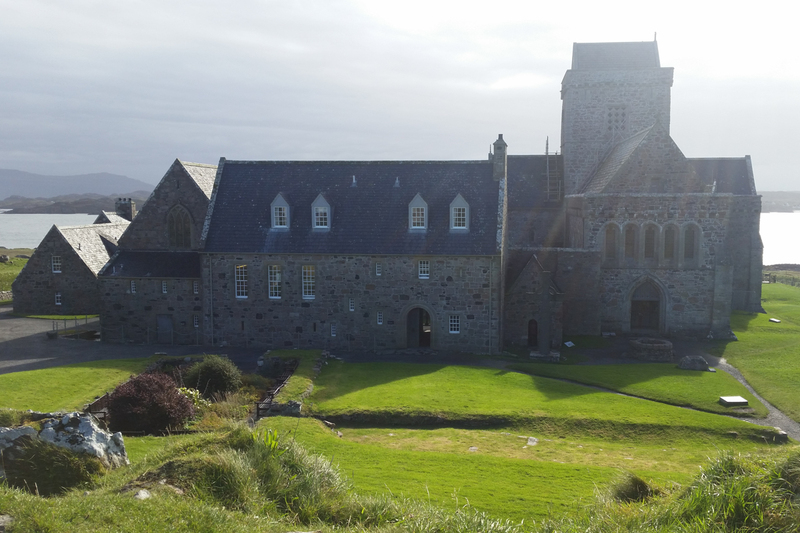 Above: Iona Abbey photographed during a Huguenot Church trip to Scotland.